This is for our First Responders Recognition dinner on Tuesday 9/11. Sponsored by Jo Co Shrine Club and Grants Pass Lodge. The dress code is casual. Police and firefighters from GP, Josephine Co, and Rural Metro. Doors open at 6:30 with dinner served at 7:00. Dinner is being catered by James Daw and musician will be playing. We need a count of who will be attending for the caterer. Masons and their guests will be a $10 charge for dinner. 2015 You have done It Again. - Today was a really great day because I got to take Nathan Millington to BYU Thursdays Heroes. it was a blast!!!!! 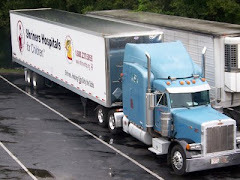 Want Your Name On a Big Rig for Shriners? 2016 Event Shadow Hills RV Resort, March 28th to April 3rd 2016, Indio, California. 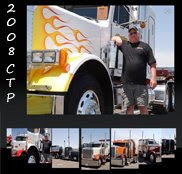 Check out the Great Trucks May 3-4 2013 at the Cheekee Truck Parts Truck Show it is one of the bigest on the west coast.